The new Ribcage body support system comprises of two bold on, rigid yet comfortable pads that give extra upper body lateral support. 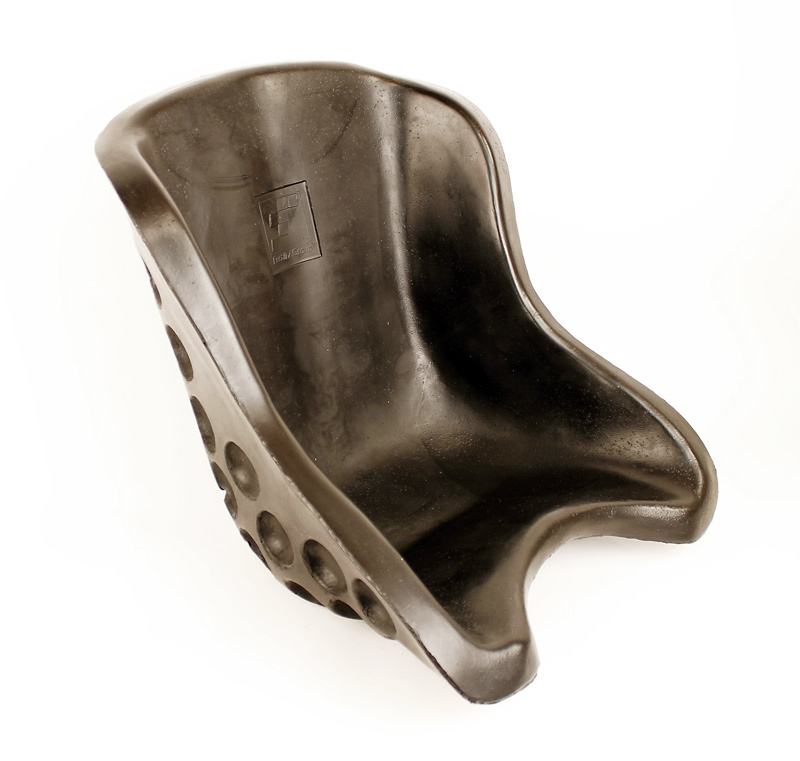 Traditionally the only way to achieve this was to either use a seat with deepened sides, or to produce a wrap-around seat that curved around the body. 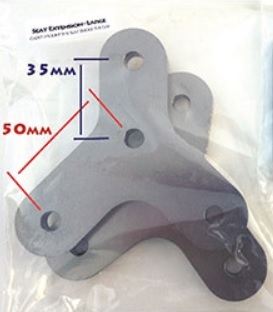 FreeM high density foam pads have a 3M adhesive backing for easy installation. 3/8" thick. Removable cutouts for easy access to mounting hardware. Two pads included. 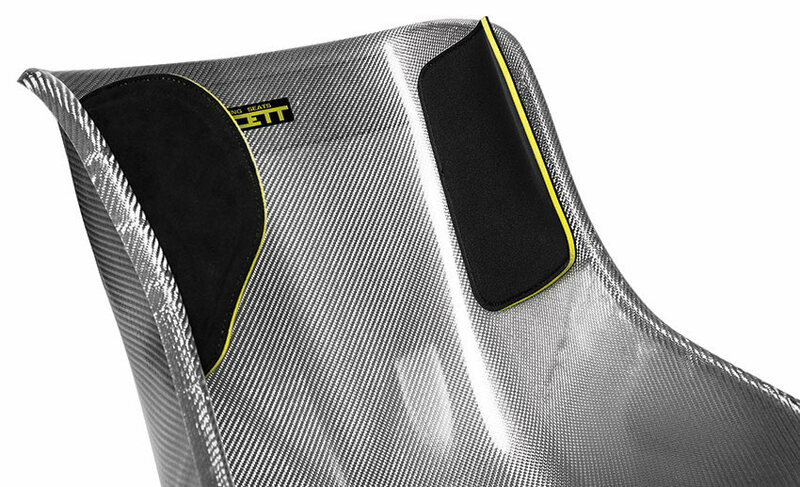 New-Line Racing rib seat padding has a Velcro backing and easily removable to access seat mounting hardware. 8mm thick. 1-pair included. Adjustable air filled seat padding. Simply pump up the padding with the integrated pump until it's good and tight. Left & right sides included with plenty of velcro stick-on strips to secure to the seat. 3/8" Seat Padding. Simply cut to shape and use duct tape to attach to the seat. 36" WIDE. Sold in 12" (1_ft) increments. 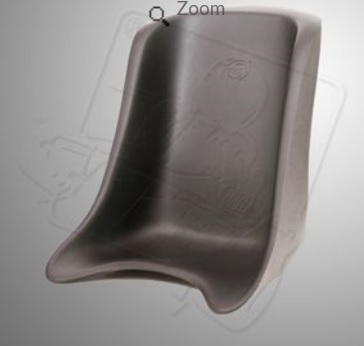 Rubberized foam seat padding reduces seat sizing from XL to MS. In addition, it moves the driver approximately 2-2.5" forward. 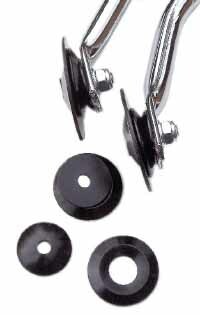 SOLD as a Set (each set = 1 inner and 1 outer washer ). Normally 4-6 required per kart.